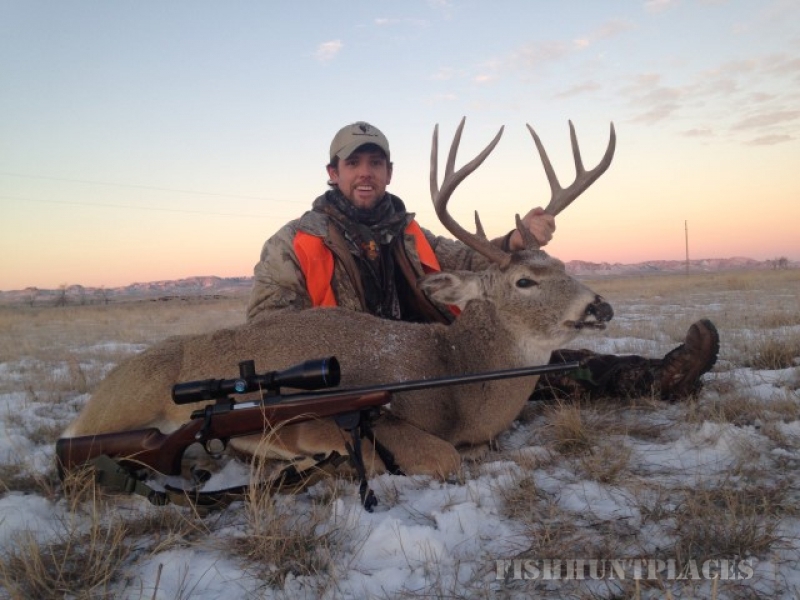 If you are looking to hunt whitetail, mule deer, antelope, or elk, Montana is the right place, and Milk River Outfitters the right company. 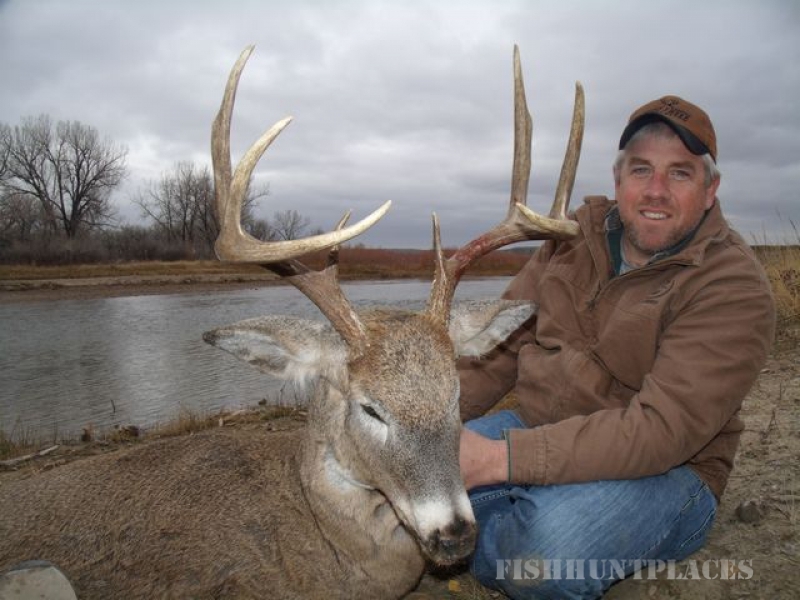 We have access to numerous ranches along the Milk, Missouri, and Powder Rivers for whitetail, mule deer, and antelope. These ranches are carefully managed so our clients have ample opportunity at quality animals. 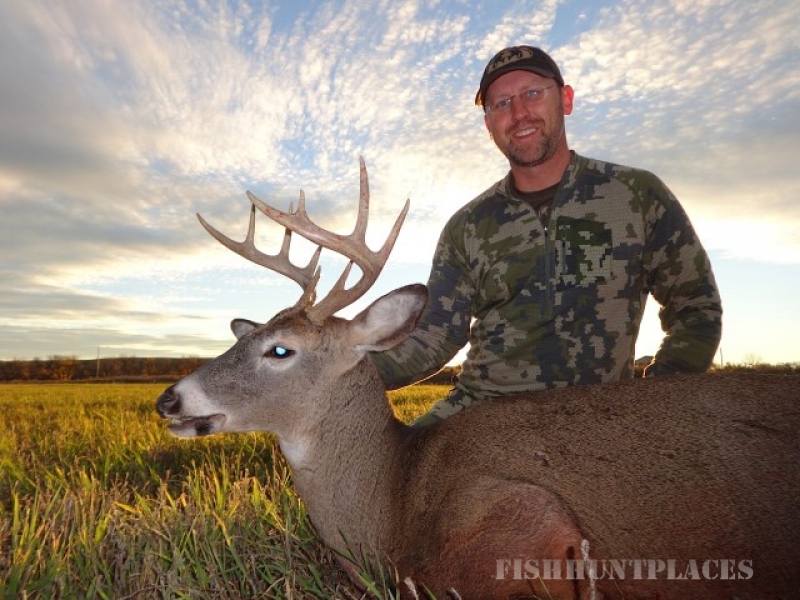 Bill Jordan and the RealTree Team have hunted with Milk River Outfitters for over 15 years now. 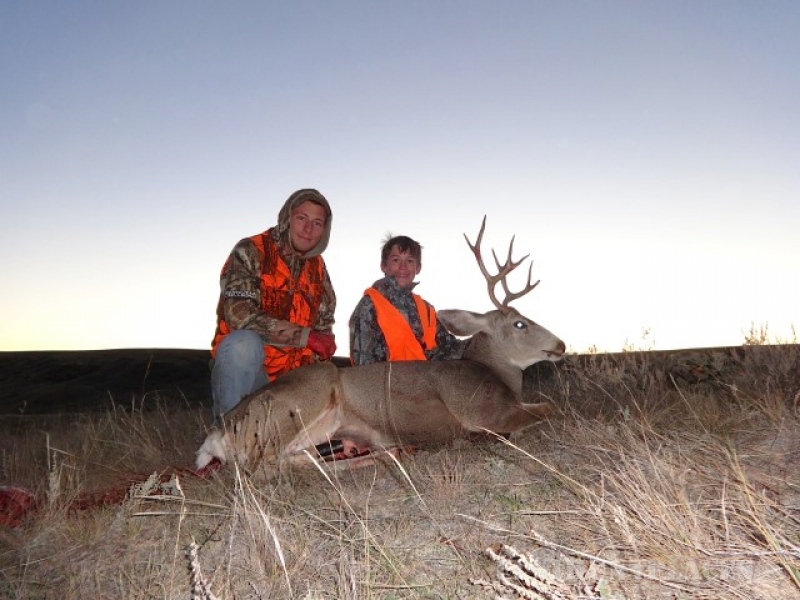 We have hosted many celebrities, pro-atheletes, outdoor writers, and hundreds of hard working hunters from across the U.S..
We at Milk River Outfitters strive to provide an atmosphere of home cooked meals, comfortable lodging, and a friendly guide staff that will make you feel at home during your stay with us. 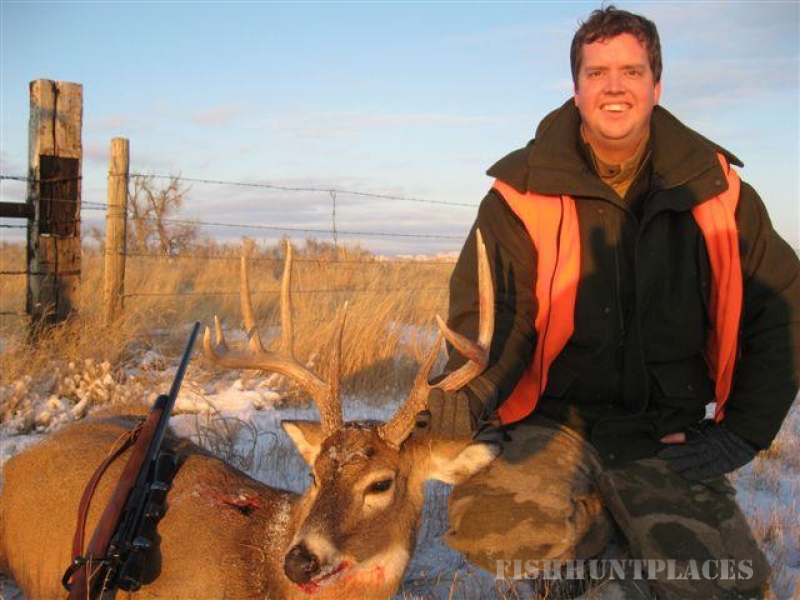 We run a very high rate of repeat business, boast a very high hunter success rate, and we are very proud of both. Feel free to contact us, either by phone or with the e-mail link to the right.